Set up in May 1992 by Cyril Simard, Ph. 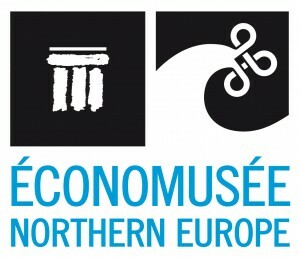 D., architect, designer and ethnologist and called the Fondation des Économusées du Québec, today this organization goes by the name of the International ECONOMUSÉE® Network Society. Cyril Simard is the first holder of the UNESCO Chair in Cultural Heritage at Laval University. Involved in the Northern Europe network includes Greenland, Iceland, Norway, Sweden, The Faroe Islands, Republic of Ireland and Northern Ireland.